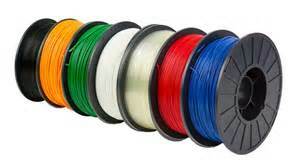 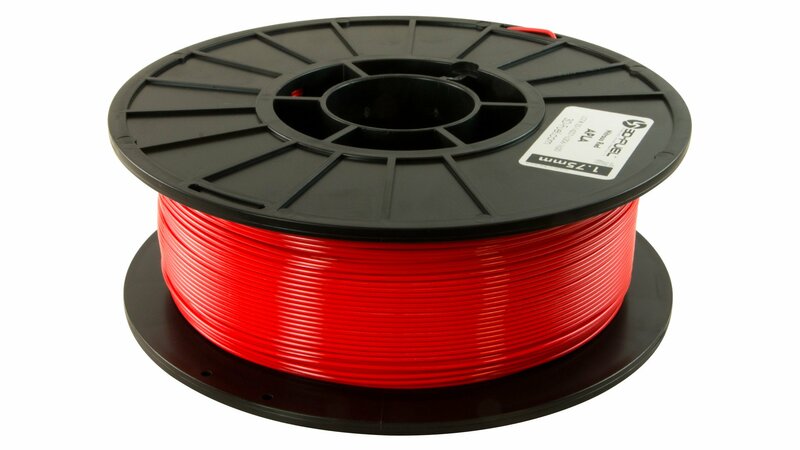 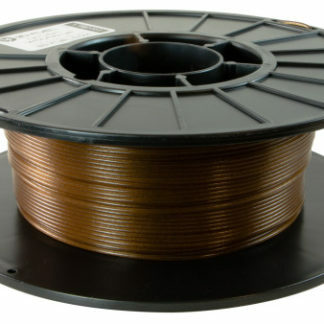 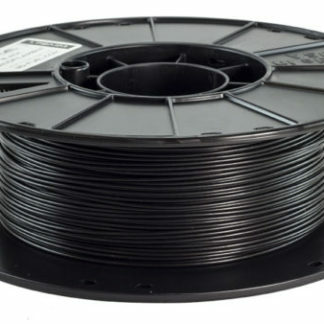 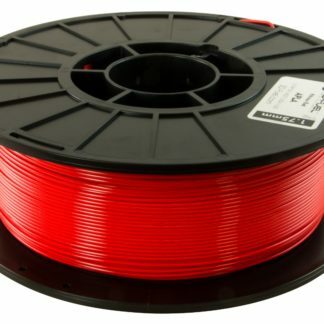 Standard PLA is an economical, reliable 3D printing material with a basic color selection. 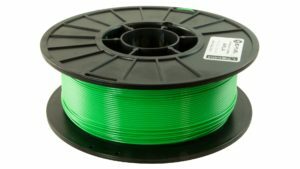 It is our most popular printing material and it’s easy to see why: no harsh fumes, no heated bed necessary and 100% bio-based. Great for quick, inexpensive prototypes! 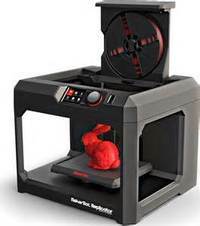 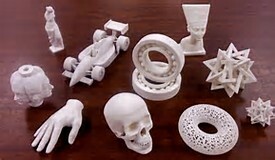 It has a quick transition from molten to solid, enabling it to provide more than other plastics. Contact our office for other colors.